Think of your children—As you get ready for divorce mediation, prepare yourself to put your children first. Since you opted for mediation, chances are this was already part of your purpose. Commit to diplomacy—Remaining cordial with your formal spouse can be a challenge during the divorce process. Before you head to mediation, commit yourself to being respectful. As you work through various issues related to your divorce, try to see things from your ex-spouse’s point of view as well. Provide documentation—You should submit any requested documentation to your mediator well before the first session. This will ensure you don’t feel frazzled right before the appointment and that you and your mediator are fully prepared. 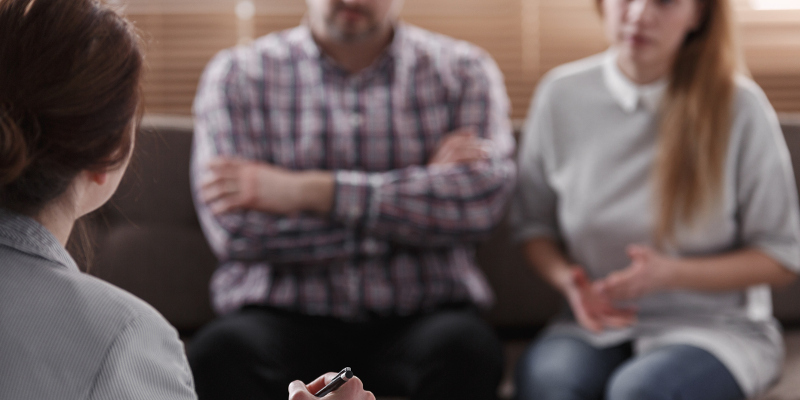 Take a deep breath—Divorce and separation are never easy, and even though divorce mediation can be less controversial, the process can still be stressful. Take a deep breath and remember that approaching mediation with the right frame of mind is beneficial both for yourself and any children involved. Have questions about divorce mediation and its many benefits? At Best4All, we are here for you, so feel free to contact us at any time. For further information, contact any of our members today! Best4All is an association of lawyers, financial advisors, and counselors who have received specialized training in a multidisciplinary collaborative practice. We use a collaborative approach as a tool to help families in the Kitchener-Waterloo and Cambridge, Ontario area who are in the midst of separation and need professional assistance.